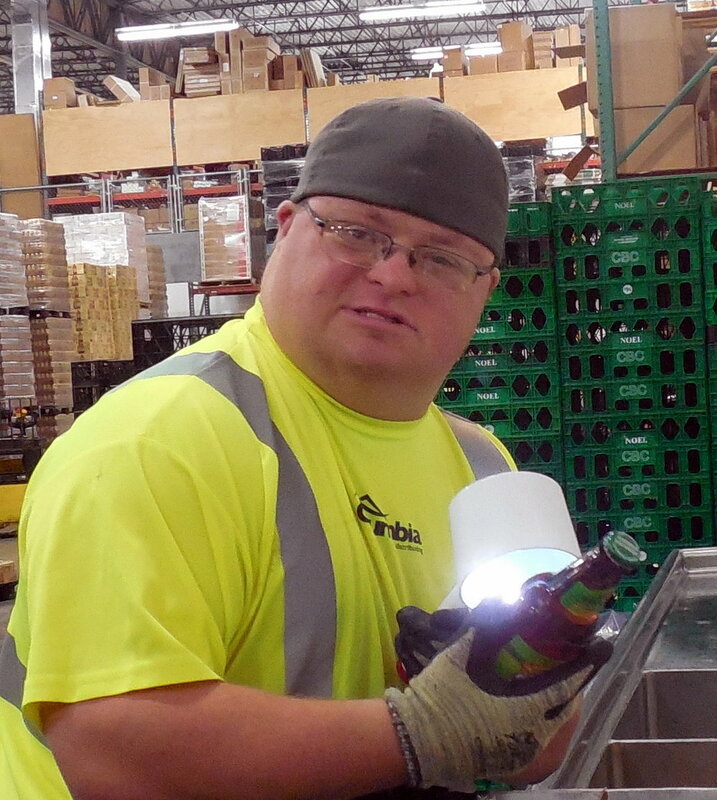 We strive to provide individualized services, trained and supportive staff, and consumer-driven service planning for people with disabilities seeking employment, inclusion, and recognition in their community. Our vision is one in which individuals in our community have access to all resources to fulfill their dreams and enhance their independence. Through integration in our community, we all have the opportunity to teach and learn from each other. Our values include respect, opportunity, and inclusion, while focusing on individuals’ choices to achieve their goals.